Windward is a pirate themed multiplayer sandbox, the beauty of the game is that there as so many items/interactive objects plus missions to do in a fully procedural world meaning that you will never have the same gameplay experience. Risen 2: Dark Waters is a single player fantasy pirate themed game developed by Piranha Bytes and Wizarbox. 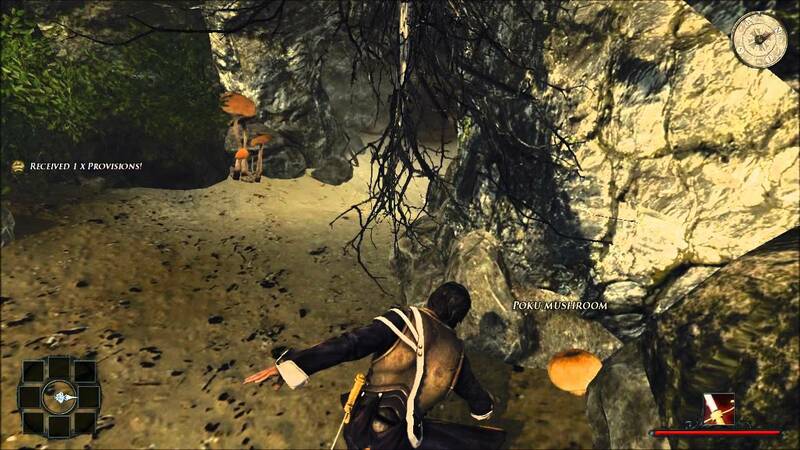 The player plays in the third person where he has to explore the in-game world, the player has the ability to find rare powerful items and weapons as well as using Voodoo dark magic near the end of the game to overpower his enemies. The aim of the game is to keep the infamous Titan Lord at bay with the only way of doing this is accessing the power in the mysterious cave underneath the Fortress of Crystal. Rachet & Clank Future: Quest for Booty is an exclusive for the Playstation 3, Rachets Quest for Booty is a beautiful game where you get to explore vast jungles and underwater environments as well as challenging you to defeat robot pirates all while searching for your friend Clank who was kidnapped by the Zoni pirates. This pirate themed assassin game was released in 2013 but Ubisoft, it help energize the saturated series, it added a brand new world where you could visit tiny island oasis, hunt for beasts, capture ships, and even whole forts. You can become one of the most fierce-some pirate assassins in the Caribbean. 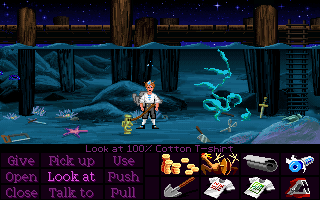 Monkey Island is a point and click adventure released in 1990 by Lucasfilm Games(ignoring the ones after released by Telltale Games), the game revolves around the protagonist Guybrush Threepwood who dreams of becoming a pirate. But things escalate quickly and the player finds themselves fighting the most notorious pirate in the whole Caribbean and also win the heart of governess Elaine Marley.